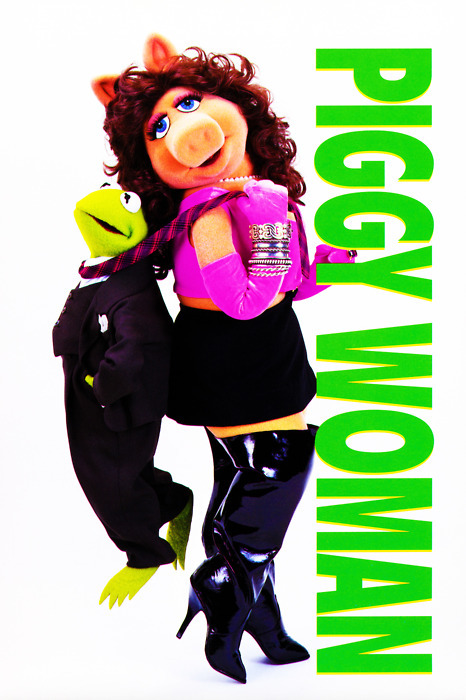 The Muppets - Piggy Woman. . Wallpaper and background images in the The Muppets club tagged: muppets miss piggy kermit parody poster movie piggy woman.